Are you ready to launch an ecommerce store? Do you have questions about finding the best products? Are you familiar with the many challenges of managing inventory, shipping, and a variety of other tasks? If you answered yes to one or more of these questions, you’re in the same boat as many others. Fortunately, there are a few steps you can take to clear the air and put yourself on the right path to success. One of the first things you should do is learn more about dropshipping. With this approach, you don’t have to purchase products upfront and stock them until someone makes a purchase. Instead, when you make a sale, the item is purchased from a third party provider and shipped direct to the consumer. You never personally touch the item. Is Dropshipping Really that Simple? Yes and no. On the plus side, you don’t have to purchase inventory upfront and find a place to store your products. Conversely, dropshipping has its own set of challenges. This is where a dropshipping app, such as Oberlo, can come to the rescue. While that’s a basic breakdown of what to expect with Oberlo, you need to learn more about the finer details, such as its features, before you can make a decision on what to do next. 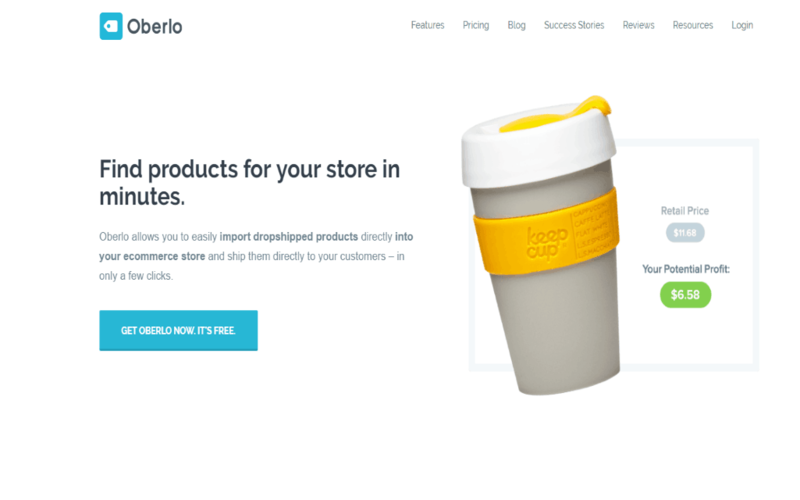 While there are many dropshipping apps on the market, there are a few things that set Oberlo apart from the crowd. First off, in a period of approximately two years, Oberlo merchants have sold approximately 85 million products. That’s a huge number no matter who you are. 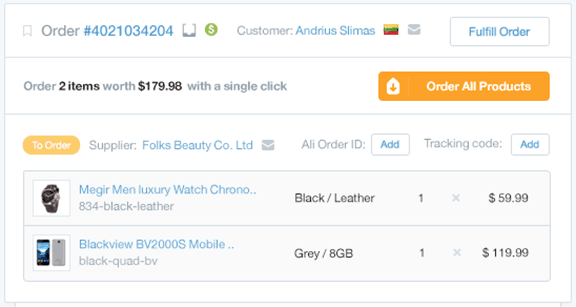 With the ability to import droppshipped products within a matter of minutes, anyone can open a robust online store. With thousands of products to choose from, thanks to integration with AliExpress, you will be up and running in no time at all. With a traditional online store, order fulfillment can be time consuming and stressful. This is particularly true if you’re a high volume store. With Oberlo, you don’t have to worry about this. You can ship products direct to your customers, all without ever taking possession yourself. All you have to do is click “order product” and confirm your order. At that point, Oberlo is in charge of everything else. Are you concerned about selling a product that is not currently available? Are you worried about selling a product above your retail price? These are common concerns, however, they never come into play with Oberlo. The app provides real time updates to stock levels and product pricing, ensuring that you never run into one of these problems. Just because you are dropshipping products doesn’t mean you want to lose sight of the shipment process. With up to date shipment tracking, you will know where every order is at all times. This allows you to provide your customers with the best possible service. You open an online store for many reasons, but there is one thing you should never lose sight of: your sales. With the Oberlo sales and costs dashboard, you can track sales, earnings, expenses, and much more. All of these numbers are important to your overall success, so you need to keep an eye on them at all times. 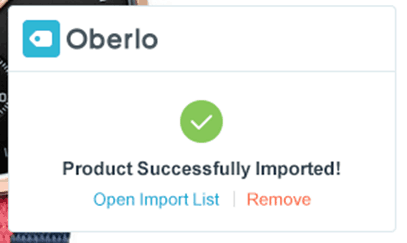 Relying on Oberlo to dropship some products doesn’t mean you have to eliminate other items from your product line. You can connect existing products, ensuring that you offer your audience exactly what they want. This is a feature that many competing dropshipping apps have yet to implement. It goes without saying that you want to sell high quality products at the lowest possible price. This is why Oberlo allows you to switch between product suppliers on the fly. This ensures that you’re always selling the product that puts you in position to generate the highest possible profit. Along with the above, there is one last feature worth mentioning: the ability to create multiple user accounts. 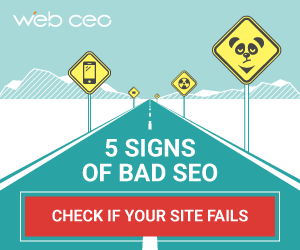 In the early days of your online store, you may be the only person managing the business. However, as it grows, you may want to bring others into the fold. Oberlo allows you to create multiple user accounts, which makes it easier to manage your online store in the future. Now that we’ve discussed all the features and benefits of Oberlo, it’s time to look at a couple of areas in which the service comes up short. The primary drawback of Oberlo, especially when compared to other options, is its niche focus on AliExpress. When getting involved with dropshipping, you often want to do business with as many suppliers as possible, as this puts you in position to secure the right inventory at the lowest possible price. Without integration across multiple platforms, your hands are tied when using Oberlo. It’s AliExpress or nothing. 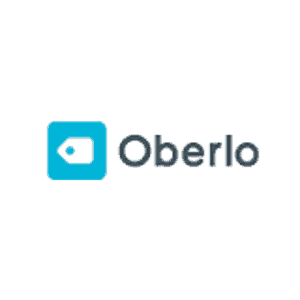 The only other drawback of Oberlo is its pricing model. It’s great that the starter plan is free, as this gives anyone the opportunity to get up and running in an instant. However, if you want access to more advanced features, such as shipment tracking, order fulfillment monitoring, and multiple users, you’ll need to pay either $29.90/month or $79.90/month. It’s worth the money, but it’s money you have to pay nonetheless. So, there you have it. 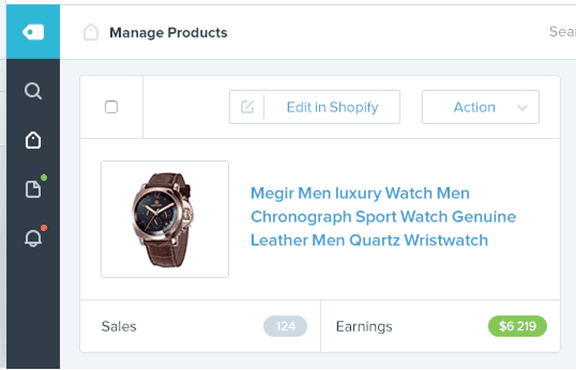 The Oberlo dropshipping app is full of features, all of which are designed to help online store owners run a more efficient business. From there, you can take advantage of the many features that have made Oberlo one of the top apps for managing and operating a successful online store.